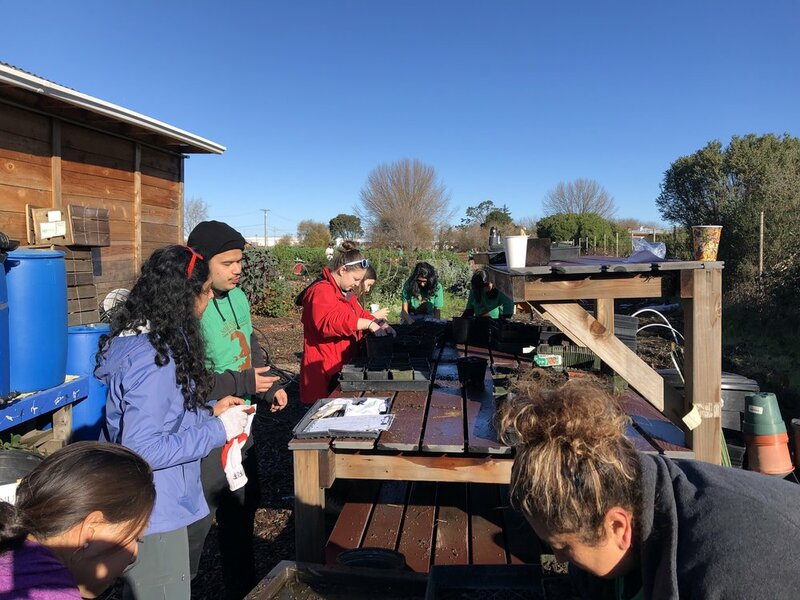 This Martin Luther King Jr. Day we had the pleasure of participating in the national day of service at Urban Tilth’s North Richmond Farm. 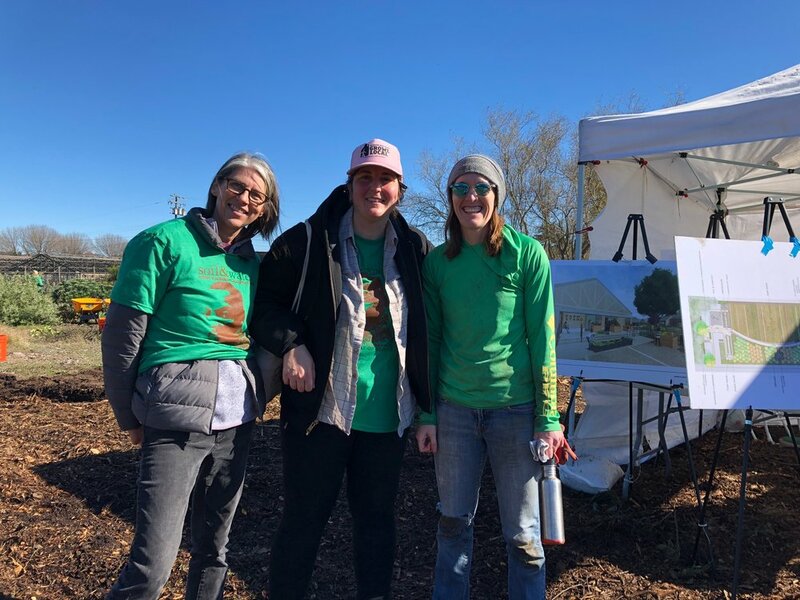 BTD joined in to build soil, transplant seedlings, clear brush, work garden rows, and listen to local artists preform at this vibrant community farm. It’s been our privilege for the last couple of years to for Urban Tilth on the design for this property in collaboration with Noll & Tam Architects. The design for the property was unveiled at the service day and it was heart warming to hear the excited response from the community. 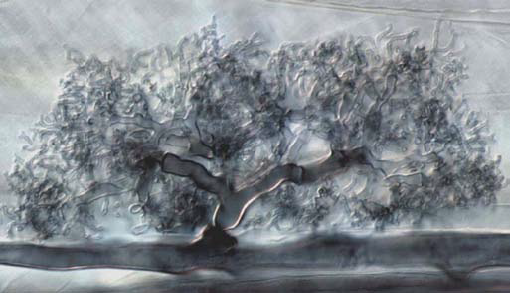 Come and check out what's new at Bay Tree Design.